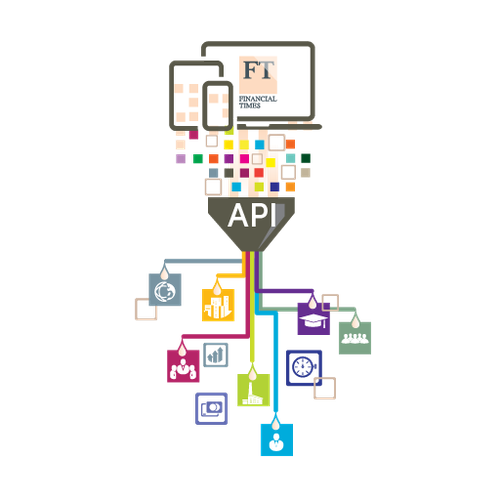 What is workflow integration and how can the FT Headline API help? Most individuals and business teams can think of ‘workflow’ as the daily steps and tasks they undertake in order to complete their projects and job. Workflow integration is the process or supporting framework which aims to help improve the workflow itself, whether through processes, content and technology or a combination of all.